Doug performs as an orchestral, solo, jazz, rock, and chamber percussionist all over the USA, and as far as Afrca and Europe. Doug has appeared as a marimba soloist with the Norwalk Symphony Orchestra, and the Neue Eutiner Festspiele Orchestra in Eutin, Germany. He was also featured as a soloist in the popular touring video game music concert Video Games Live, performing as both a percussionist and a vocalist. Doug was also the instrumental division winner of the 2012 Naftzger Young Artist Auditions, in which he competed as a marimbist against many other instrumentalists, vocalists, and pianists. Doug has been presented as a soloist by the Waterbury Symphony, Magfest Jamspace at PAX East, Classical Beat Festival in Eutin, Germany, and Lakes Are Music Festival in Brainerd, Minnesota. Doug has appeared on television a number of times, having appeared on Ghanaian television, PBS, and NBC’s “America’s Got Talent”. As a jazz musician, Doug has performed with many of the most respected musicians in the industry today, including Christian McBride, Randy Brecker, Dave Samuels, Gary Thomas, and Joel Frahm. He also performs jazz frequently with his jazz/new music crossover group Triplepoint, and can be heard on Brian Scarborough’s album Second Storm. As a composer, Doug has received commissions from as far afield as Germany, where he premiered his Concerto-Improvisation for Vibraphone (2014). 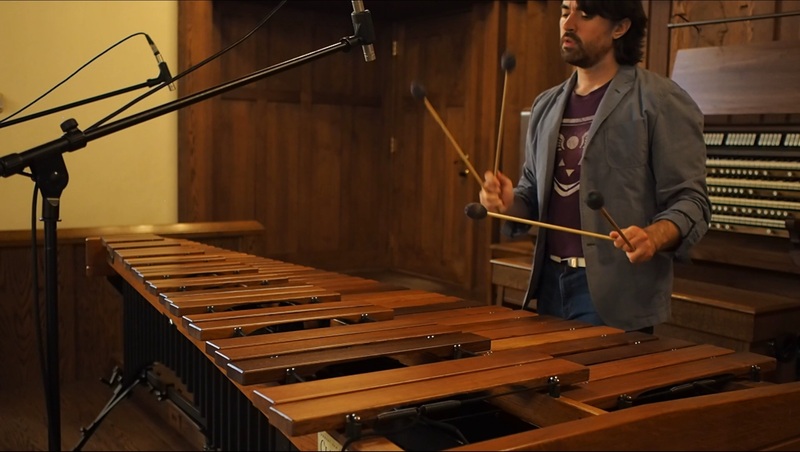 Other notable works include his marimba solo Best Wishes (2015, published by C. Alan Publications) and Undertale Variations (2016, available through Materia Collective). 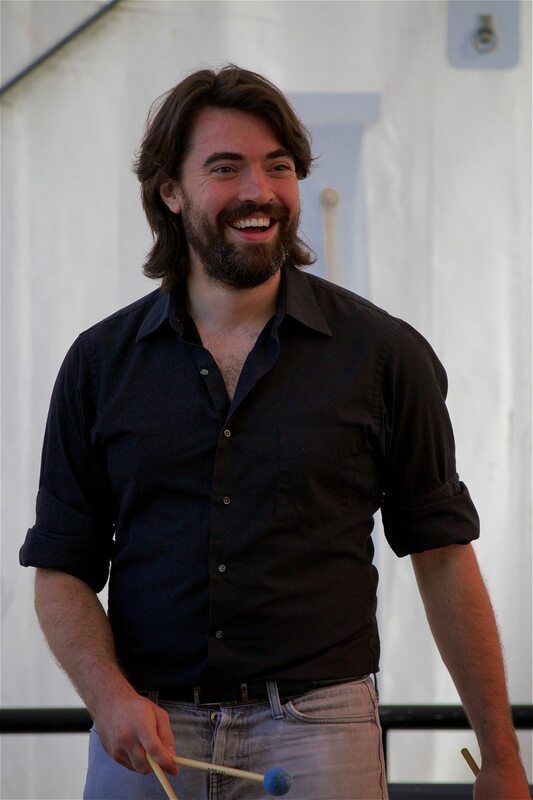 A frequent collaborator with other composers, he has premiered many new works in various ensembles, and has recorded and produced music for both video games and film. 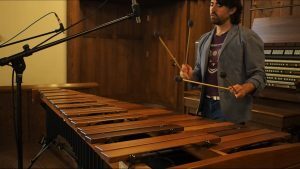 Doug was featured prominently in the score to Crystal Dynamic’s Lara Croft and the Temple of Osiris (2014) as a percussion soloist, and as a marimba soloist in the score to Sid Meyer’s Civilization VI (2017) by Firaxis Games and Fossil Hunters (2018) by Reptoid Games. Doug is also an administrator and major contributor to the video game music record label Materia Collective, through which he directed and co-produced a 97-track Undertale arrangement album titled FALLEN: An Undertale Tribute (2016). Currently on music faculty at Western Connecticut State University (Danbury, CT) and Miss Porter’s School (Farmington, CT), he has had experience teaching percussion privately and in a classroom setting, teaching jazz ear training and improvisation, and coaching jazz, rock, and chamber ensembles. Doug holds degrees from the Peabody Institute of the Johns Hopkins University and the University of Kansas, as well as an artist diploma from the Yale School of Music, where he was awarded the Horatio Parker Memorial Prize. Doug is a founding member of the jazz/new music crossover group Triplepoint, directing member of video game music jazz/funk band DiscoCactus, and a core member of the mixed chamber ensemble Cantata Profana.